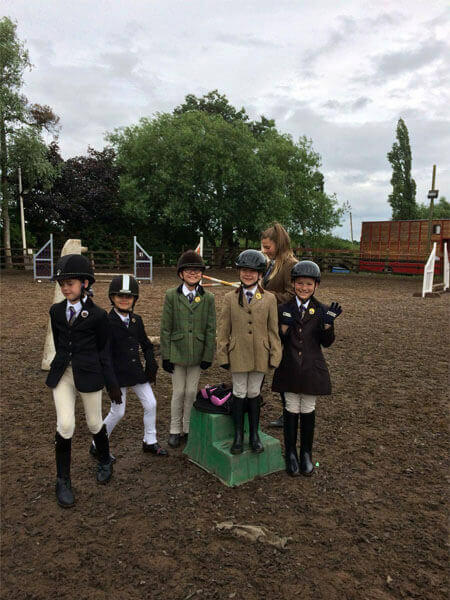 Whether you are wanting to start Horse Riding Lessons in Doncaster or looking at Horses for Sale`- Fir Tree Farm Equestrian Centre is the place to be. Established for over 40 years we welcome horse riders new and old, to our fantastic horse riding centre here in Moss, Doncaster. 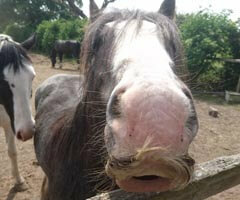 What’s Available At Fir Tree Farm?